A total of 2.9 million tourists used Airbnb Inc., a global house-sharing platform, last year, up 56 percent from a year earlier, the company said on Thursday. 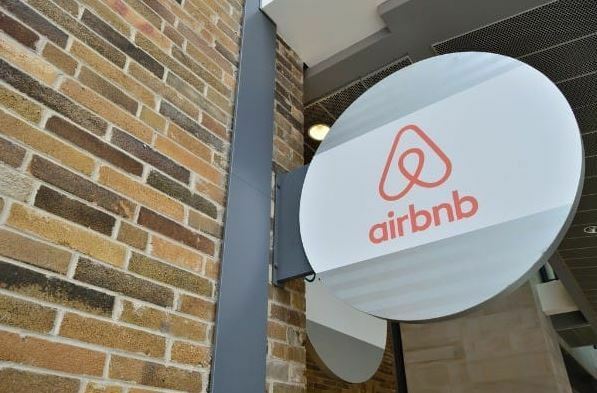 Seven out of 10 Airbnb users, or some 2.02 million, were locals, with some 156,200 Chinese tourists to South Korea staying at Airbnb accommodations, accounting for 17 percent of all foreign tourists using the house-sharing platform, it added. Airbnb hosts earned an average of 4.94 million won ($4,400) last year, according to the company. Earlier, the government said it will allow residents in urban areas to share their homes with local travelers as the government is pushing to give a boost to the sharing economy. A formal bill regulating house-sharing was submitted to the parliamentary committee on culture, sports and tourism in 2017, though no significant progress has been made yet.